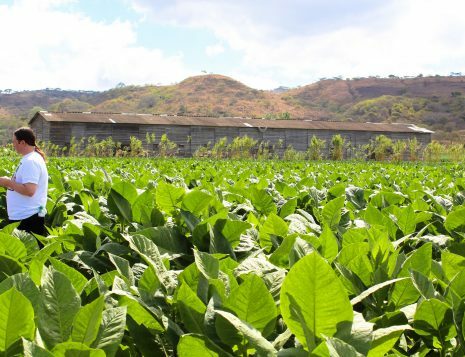 Welcome to the registration page for the October 8 – 11 Cigar Safari trip! Please complete your checkout. Welcome to the registration page for Cigar Safari! Please complete your checkout.